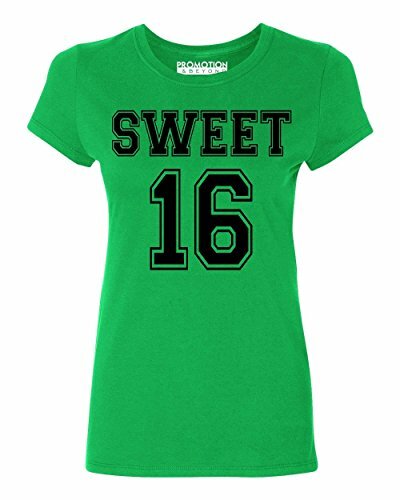 New (1) from $10.89 & FREE shipping on orders over $25.00 shipped by Amazon. 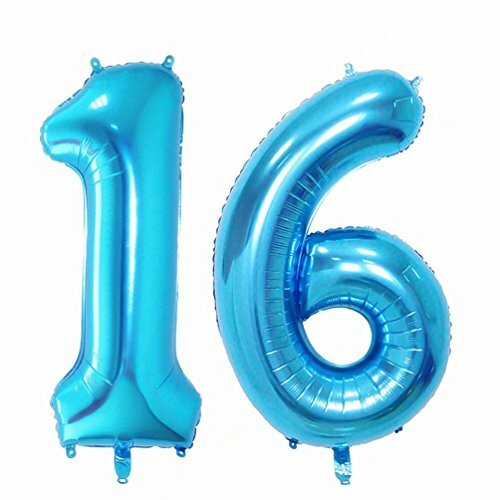 Color:16 (Blue) Refund protection: Absolutely value for money. 100% Money Back Guarantee. If you have any problems with the product, please contact us before leaving a product review, we will do our best to provide you with the perfect solution. Please inflate the gas slowly until 90% filled and keep away from fire, because of the thermal expansion. Congratulations! No birthday party is complete without number balloons. 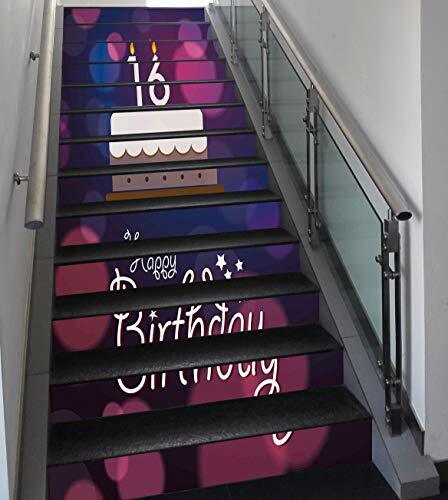 Now you find the most suitable birthday party stuff. 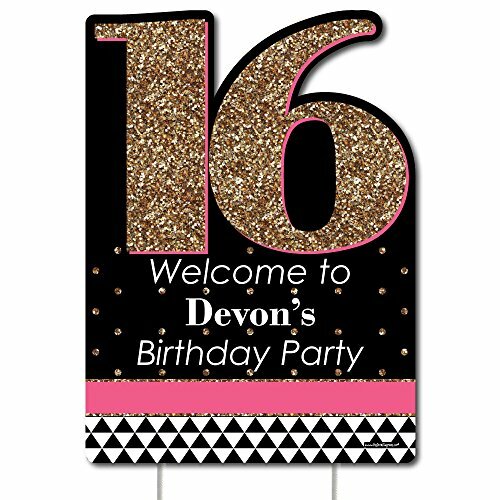 Number: 16 Color: Pink Package: Balloon decorations, widely used for girl/boy/adult. Every package have one gold number 1 balloon, and one gold number 6 balloon. 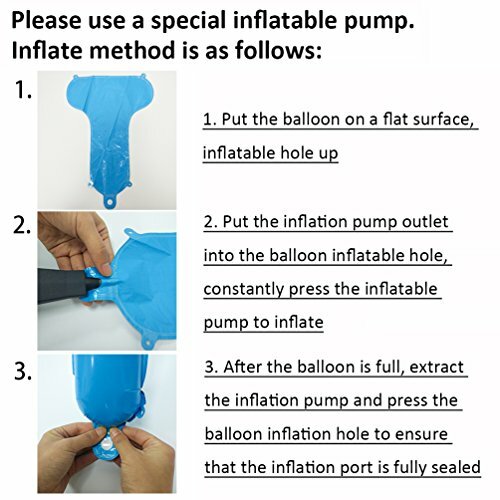 The number 1 balloon measures 40 inches before Inflated, and 32.6 inches after inflated. 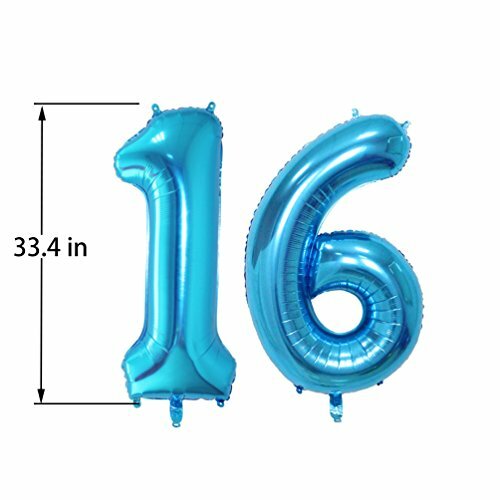 The number 6 balloon measures 40 inches before inflated, and 34.6 inches after inflated. When you encounter a broken balloon, don't worry, take the following remedies: 1. 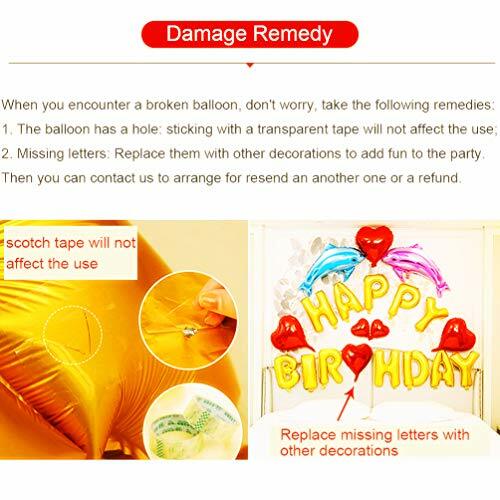 The balloon has a hole: sticking with a transparent tape will not affect the use; 2. 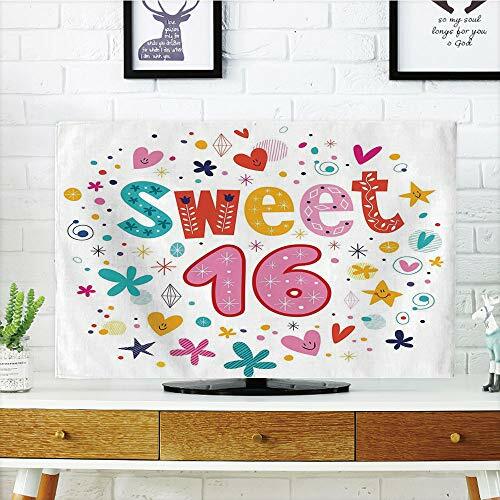 Missing letters: Replace them with other decorations to add fun to the party. Then you can contact us to arrange for resend an another one or a refund.Convenience: Combine it with tissue paper decorations and more, you can easily create a perfect birthday party. Convenience, you can directly hanging the number balloons in any place you like, or just freely tape them to the wall. Absolute value for money, just enjoy it. Notice: Just for decorate, not a toy. Please keep away from babies and fire.